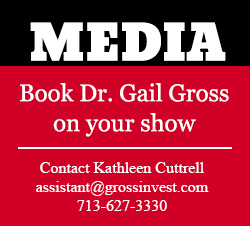 Home - Dr. Gail Gross Ph.D., Ed.D. As part of their series on sleep, FOX & Friends speaks with Dr. Gross about the science behind dreams. 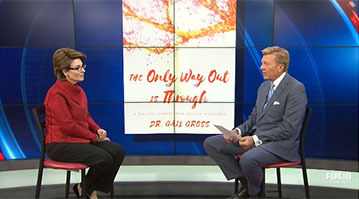 Dr. Gail Gross discusses complicated grief. 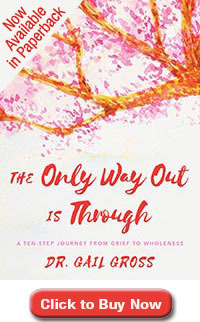 The new book by Dr. Gail Gross, PhD, EdD, redefines how to deal with the loss of a loved one and life's transitions. 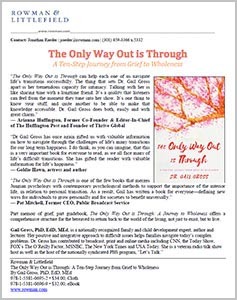 "Dr. Gail Gross is a genius of the heart and soul as well as the brain. Listen and learn." "It's one thing to know your stuff, and quite another to be able to make that knowledge accessible. Gail Gross does both, easily and with great charm." 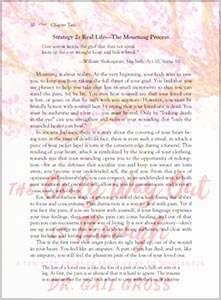 "At some point, Dr. Gail Gross decided to use her life experiences, to expand consciousness, and to deepen soul. 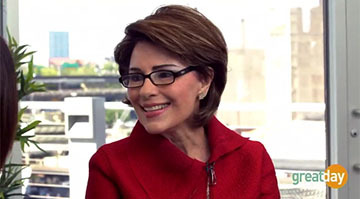 She now is a significant voice in the conversation about a psycho/spiritual world view."